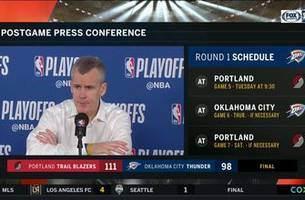 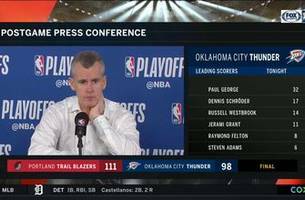 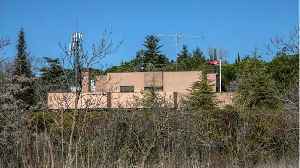 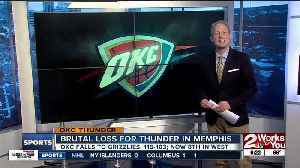 ▶ Videos for "Billy Donovan"
Hear from Billy Donovan after the Oklahoma City Thunder Game 4 loss on Sunday to the Portland Trail Blazers. 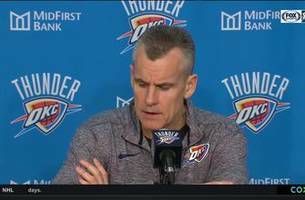 OKLAHOMA CITY (AP) — Thunder forward Paul George could miss Sunday’s playoff opener at Portland with right shoulder soreness. 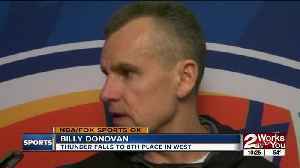 Thunder coach Billy Donovan said Friday the All-Star is considered.. 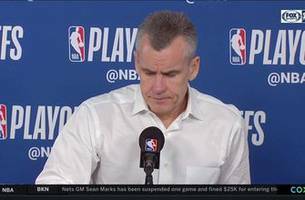 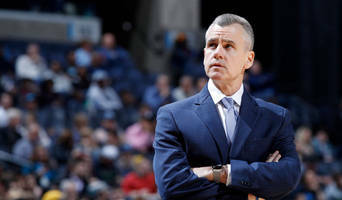 Hear from Billy Donovan following Tuesday's Oklahoma City Thunder win over the Houston Rockets.